All are invited to come celebrate, be inspired, and learn how you can partner with us. Hear a powerful word from Rev. Dr. William C. Turner. Check-in and complimentary breakfast begin at 7:30am; program begins at 8am. 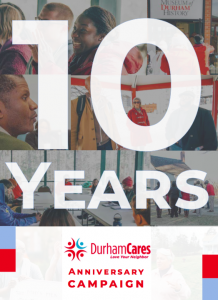 All donations will benefit DurhamCares. RSVP Here. Braggtown is creating a community-led mural & we want your input. All residents and former residents are invited to join the Braggtown Community Association for a community history day. 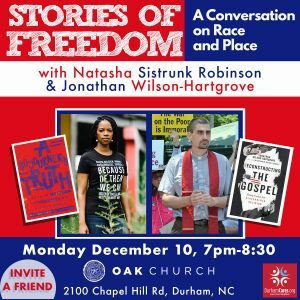 Help us tell the story of Stagville, Braggtown, and history of Black Durham by sharing your story, offering your feedback, and bringing your pictures and items that help tell our community's story.